FIT FOR AN AUTOPSY Release Deluxe Version Of ‘The Great Collapse’ Featuring 9 Bonus Songs Live! Comments Off on FIT FOR AN AUTOPSY Release Deluxe Version Of ‘The Great Collapse’ Featuring 9 Bonus Songs Live! 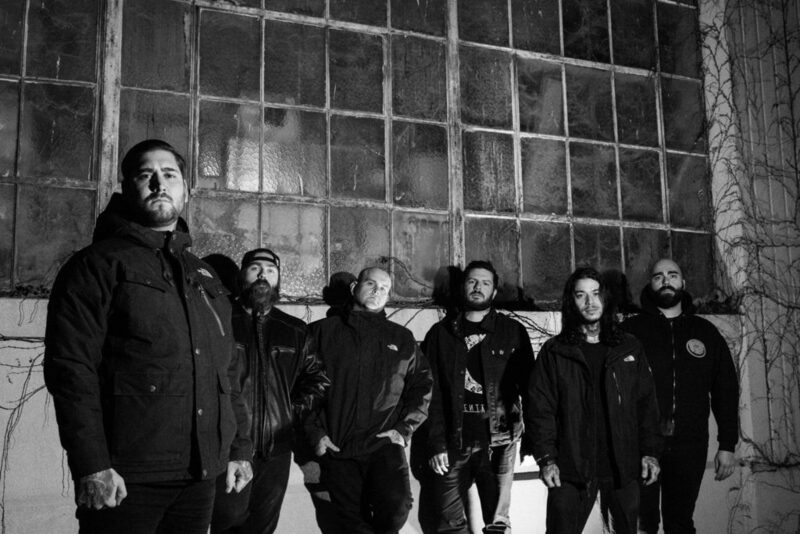 Legendary deathcore act Fit For An Autopsy decided to release a deluxe edition of one of this year’s greatest deathcore albums called ‘The Great Collapse’ which includes 9 bonus tracks performed live at Rain City!